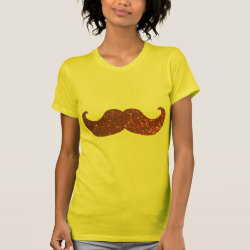 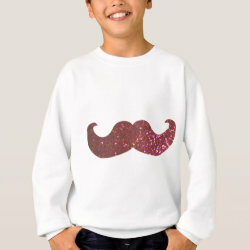 This trendy mustache design is great for anyone who loves a nice mustache. 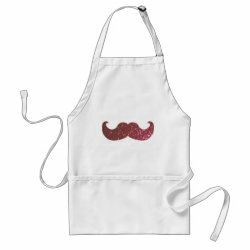 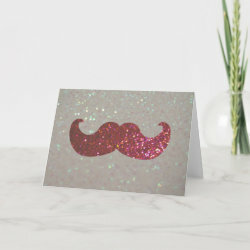 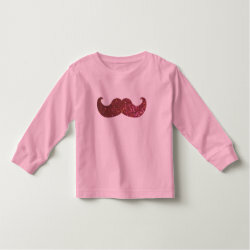 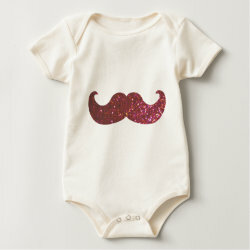 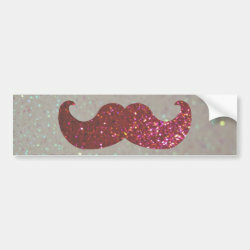 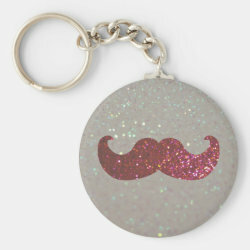 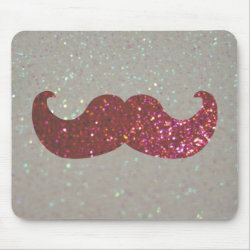 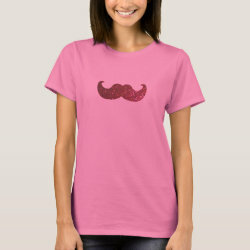 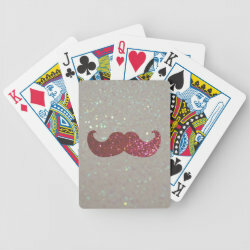 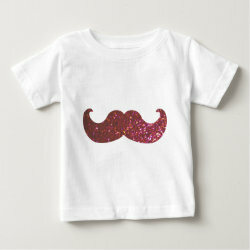 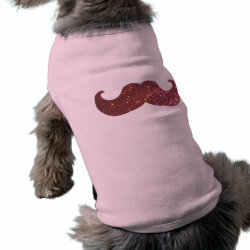 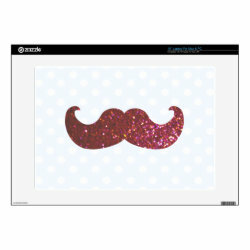 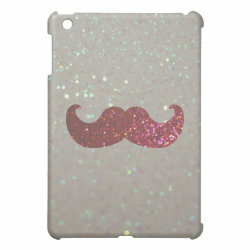 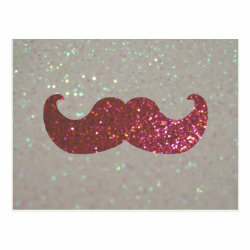 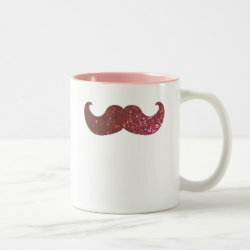 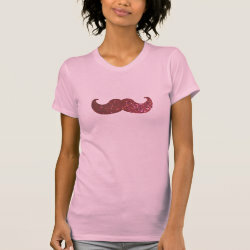 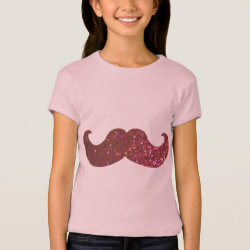 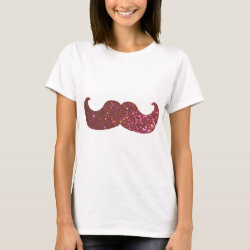 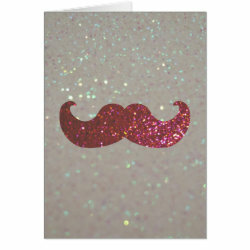 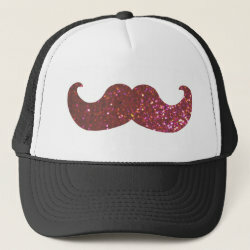 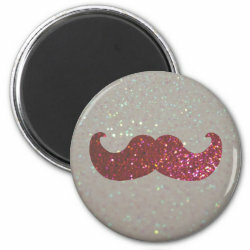 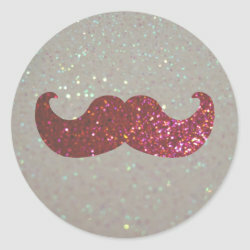 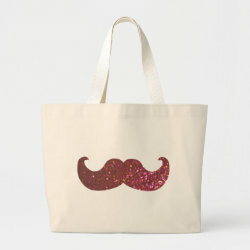 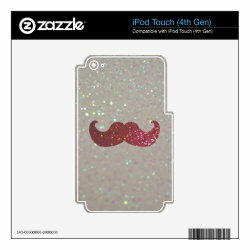 The design features a girly pink glittery mustache. 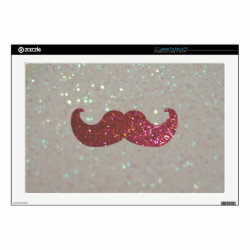 Please note that the it is an image of glitter and the print is not actually made of real glitter.